D&D Toys and Collectibles Episode 177: Half the darkness, twice the parents! Get a peek at an upcoming Private Toy Sale in Central Illinois! Devall, Dave Draper AND “Pixel” Dan Eardley got a chance to check out a GREAT Private Toy Sale in nearby Salisbury Illinois! Click in to check out the video and find out how YOU can attend this AMAZING sale! The boys are back for Episode 52! 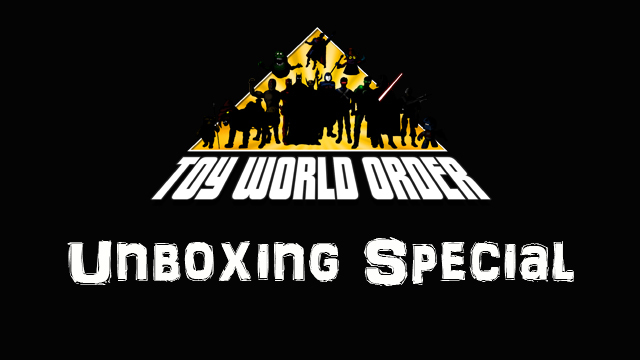 This week they talk of the adventure to get this episode recorded, a taste of things to come for ToyWorldOrder.com, the year of NO Star Wars and MORE before they answer your fan questions! So grab a stool and saddle up to the toy bar! 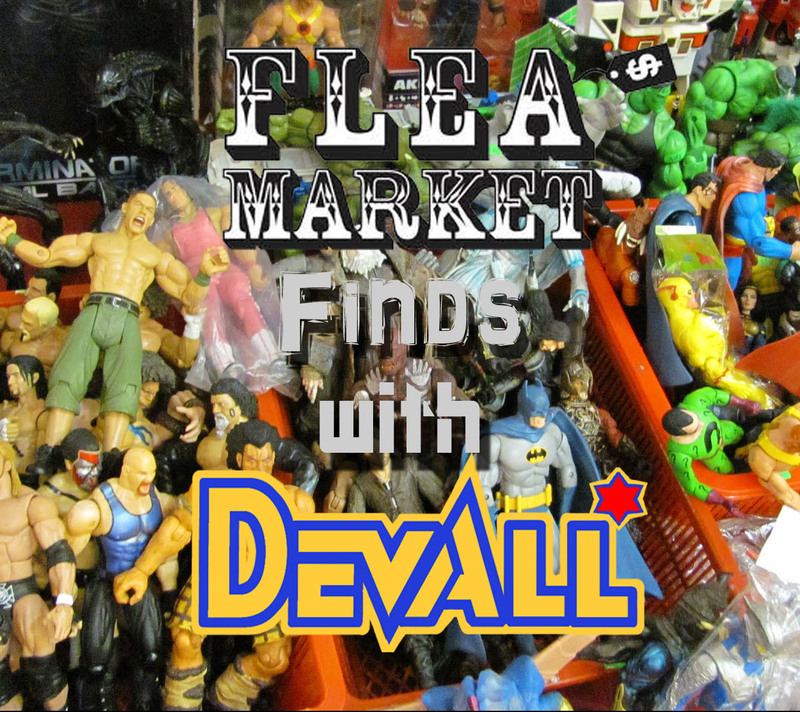 Devall returns for an all-new journey into some of his best finds in the world of flea markets, garage sales, auctions and so much more! This episode he shows off a BUNCH of Power Rangers Zords, Board Games and MORE!